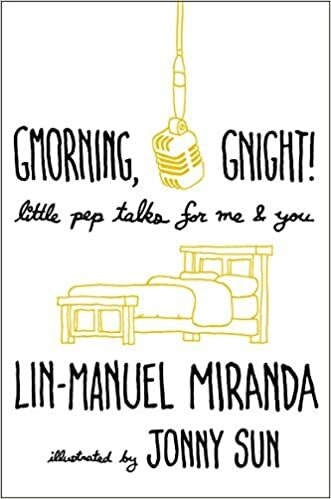 Home › Site Update › Site Update: New Look for Lin (Manuel) Miranda Fan! As we are getting ready for all the new projects Lin-Manuel is working on, or worked on and are about to drop, Lin (Manuel) Miranda Fan goes through a whole makeover and trying to catch up. Check all our pages and follow us on Twitter!